North Adams, Mass. 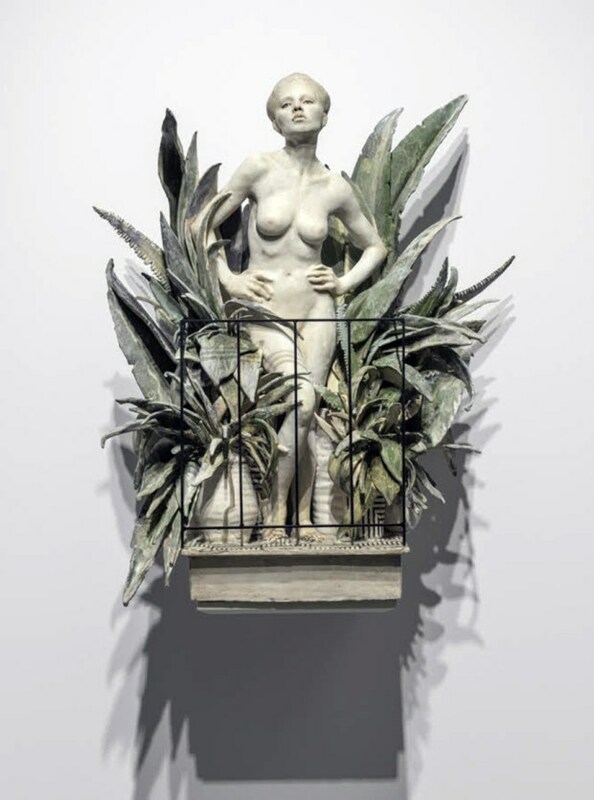 ⎯ Ferrin Contemporary presents Del balcón, a solo exhibition of new work by Cristina Córdova at 1315 MASS MoCA Way in North Adams, Mass., featuring large and small figurative sculptures exploring the relationship between the human and geographic connections within her native Puerto Rican landscape. Cristina’s figurative work has established her as one of the preeminent ceramic artists of her generation. Her work renders the figure as a mysterious, sensual force of compelling urgency. Her masterful use of the ceramic medium empowers her work with a mesmerizing, at times uncanny presence. Cristina Córdova, “Del balcón” 2017, ceramic, steel, 28 x 25 x 12″. Del balcón opens July 29 and runs through Sept. 16 with a preview on Thursday, July 26 from 5:00 to 7:00 p.m. Córdova will return to the gallery for a public Artist Talk on Thursday, Aug. 2 at 7:00 p.m.
Cristina Córdova (b. 1976, Boston) completed her BA at the University of Puerto Rico in 1998, before arriving in the U.S. to receive her MFA in ceramics from Alfred University (NY) in 2002. She has received numerous grants and awards, including the North Carolina Arts Council Fellowship Grant, a Virginia Groot Foundation Recognition Grant, several International Association of Art Critics of Puerto Rico awards, and, in 2015, a prestigious United States Artist Fellowship award. In 2012, Córdova was included in the Renwick’s 40th anniversary exhibition, 40 Under 40: Craft Futures, and her most recent solo exhibition, Jungla, was featured at the Alfred Ceramic Art Museum (NY) in early 2018. Córdova’s work is in the permanent collection of numerous institutions, including the Renwick Gallery of the Smithsonian American Art Museum (DC), the Colección Acosta de San Juan Puerto Rico (PR), the Mint Museum of Craft + Design (NC), and the Museum of Contemporary Art (PR). 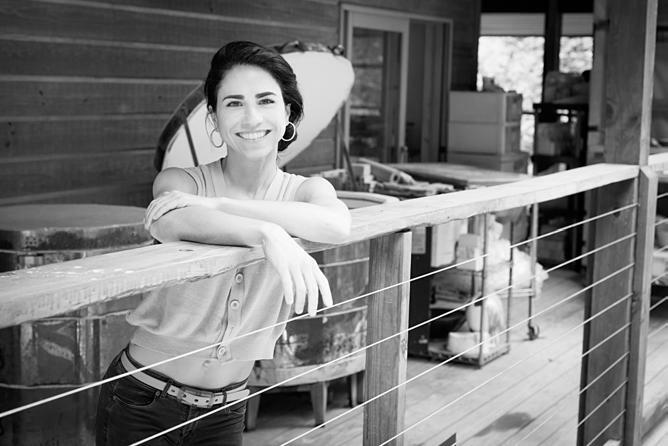 Cristina currently lives and works in Penland, North Carolina.